The deadline is drawing near! 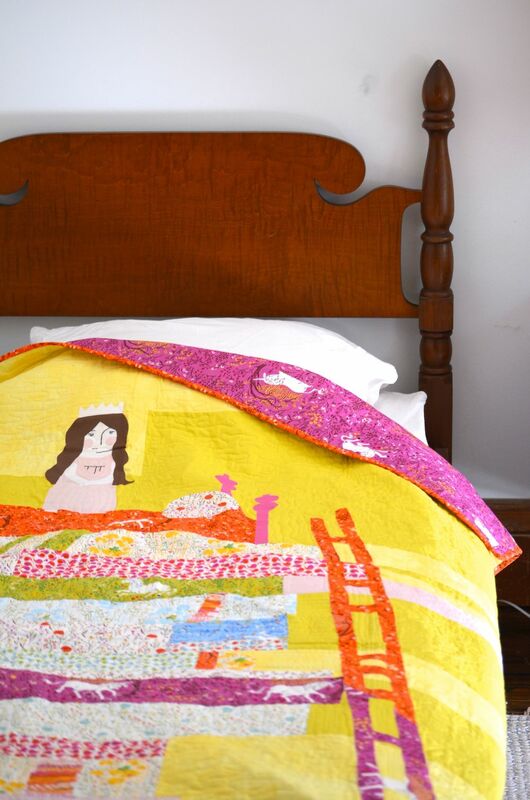 To secure your Heather Ross Princess and the Pea Quilt Kit, orders must be placed by the end of the day on Thursday, June 26. The kit includes nearly 11.5 yards of fabric and the pattern to complete this highly collectible quilt. Learn more about the kit and the ordering process here.